Drum roll please… I want all of my 2017 invoices paid for Christmas. Or at least that’s the dream for many small business owner! Some 60% of invoices are paid late, by over two weeks, and it’s one of the biggest challenges SMEs face. So, getting paid before Christmas, or at least by year end, what can you do to help accelerate this within your business? Many businesses feel that it’s difficult to convince large customers, end suppliers or clients to pay on time. However, there are elements of an invoice or the payment process which allow you to ensure the payment terms are met on your terms. By ensuring you’re clear about your expectations from the start, setting the best ways of working, payment terms and contracts, it won’t be a surprise to them when you remind them of your terms, as well as improving the chances of receiving payments on time. Of this, the most important item on an invoice is the date payment is due. Normally businesses ask for 30 day terms for the date the invoice is sent out, but nowadays, it can be normal to ask for much shorter payment terms (many now ask for payment to be received in 7-14 days). For clients working on longer term projects with regular payments, such as working with agencies or consultancies, it’s not unusual to ask for a month of payment in advance as a form of guarantee to start working with the client. 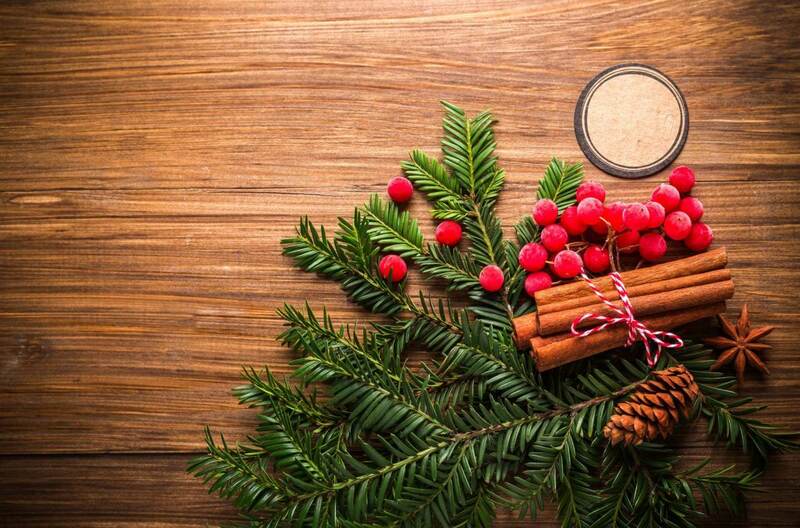 Given that it’s nearly Christmas, we’ve put together some tips on getting paid faster. Sending out an invoice late and expecting payment on time is only asking for trouble. Producing invoices can be mundane and time consuming, but there are several accountancy software packages and templates which can automate these processes and ensure the invoice gets out to the customer on time. As mentioned above, it’s now very normal to send out invoices and expect payment 7-14 days in advance (rather than 30-90 days). Often larger customers or bigger corporates might not be able to pay for much longer, but there are often clients who will pay on your shorter terms. It’s important to remain on top of when, who and what invoices you send out. Keeping a track record of invoices, when they’ve been sent, and sending out regular reminders are good practise. As above, there is much accountancy software which can manage your sales ledger, send out reminders, and track the status of invoices all in one place. By putting the name of your account manager or person of contact rather than a generic company name, there’s psychological pressure and accountability to ensure payment is made. It may be a good idea to send reminders to an ‘Accounts Payable’ or finance department, but keep your key contact on copy. By giving your invoice a professional look and feel (e.g. business logo and company details), as well as clearly indicating what the client has bought off you and when payment is due, will ensure speedy process of payment and no confusion. Here’s an article we found on how to write a clear invoice. When operating or trading with overseas business, being clear on the currency payment is due, total amount required (including or excluding VAT), and whether or not shipping fees are included, will ensure the correct amount is paid. Overseas payments might not incur value added tax, nor might they pay for the cost for your local bank to receive the payment, so make sure you’re clear on this from the start. We all know the value of early or on time payment – managing working capital and cash flow ensures the company is financially stable, can afford to pay operational and employee costs, and not risk strain on the balance sheet strain, particularly towards the end of the year. For this reason, it might be a good idea to offer a small discount for early or instant payment. As part of the service or goods you’re receiving payment for, you might regularly be in touch with your customer. Keep reminding them of the status of their unpaid invoices, so that they can prompt payment from their finance teams. As discussed earlier, by setting the scene early on and managing payment expectations with your clients, there should be no surprises when you need to chase end payments, after all, reward and success is normally counted when money appears on the balance sheet and payment is made. To find out more about Trade Finance Global, read our case studies here. Is your business waiting on unpaid invoices? No need to keep waiting. Cash flow is king. Find out more about how invoice finance can help take your business to the next level here. 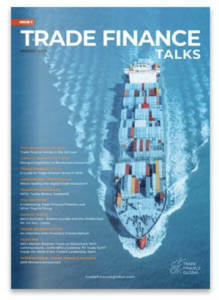 Trade Finance Global (TFG) assists companies with raising debt finance. While we can access many traditional forms of finance, we specialise in alternative finance and complex funding solutions related to international trade. We help companies to raise finance in ways that is sometimes out of reach for mainstream lenders. Briefly, what type of stock or trade are you looking to finance? Trade Finance Global is incorporated in England and Wales, registered as TFG Finance Limited. We are an introducer not a lender, working with Limited Companies and Incorporated Bodies. Trade Finance Global is registered as a Data Controller under the ICO: ZA184050. © 2019 Trade Finance Global..